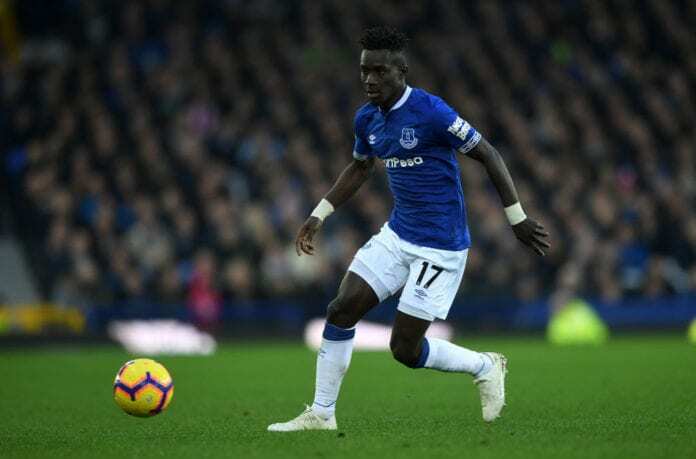 Everton manager Marco Silva confirmed that they’ve turned down a bid of £21.5m from Paris Saint-Germain for Idrissa Gueye. In light of Marco Verratti’s ankle injury and Adrien Rabiot’s suspension from the team, PSG’s lack of midfield options was exposed when they fielded Brazilian defenders Marquinhos and Dani Alves in central midfield roles on Sunday. Nevertheless, the Parisians cruised to a comfortable 4-1 Ligue 1 win over Rennes following goals from Edinson Cavani (twice), Angel Di Maria and Kylian Mbappe. But manager Thomas Tuchel is determined to bring in new recruits before this month’s transfer window closes this Thursday. Now Silva has confirmed the Ligue 1 champions are trying to sign their prized midfielder Gueye. “We rejected the offer,” said Silva, according to Sky Sports. “He is a really important player for us. We don’t put [players] in the market. The Senegal international has started in 19 of Everton’s 23 Premier League games this season. “You know my opinion since the first day you started speaking about this possible offer,” Silva said. “From a technical point of view, as a manager, he is a really important player for us and he is one player we don’t think to lose in this market. 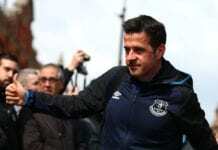 The Toffees will be back in action away to bottom-placed side Huddersfield Town in a Premier League match on Tuesday. Silva’s men are hoping to bounce back from last Saturday’s 2-1 defeat at Southampton and climb back into the top-10 in the table.